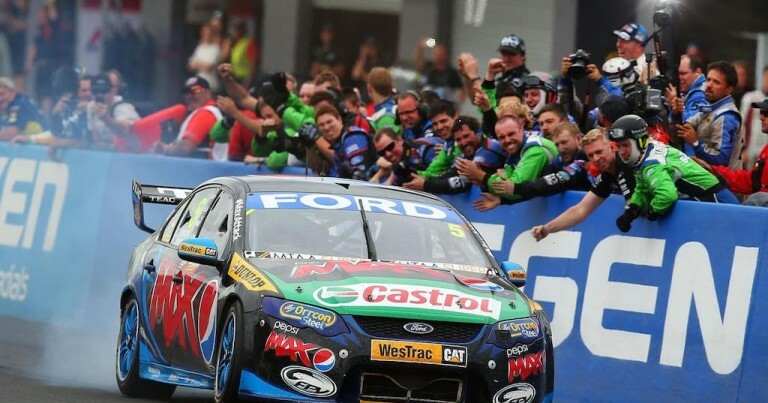 Join Zak Caban, Lachlan Mansell, Beau Greenway and Leigh Giollo, as 2MCE Sport and Zak Sports Media review the biggest race of the year, the 2014 SuperCheap Auto Bathurst 1000, from Mount Panorama. Also in this broadcast, a complete wrap-up of the final support category races, the post-race press conference, and a look ahead to the next round of the series – the Gold Coast 600. BONUS FEATURE | Zak Caban’s call of the thrilling final lap of the 2014 SuperCheap Auto Bathurst 1000.